Published in Association with the German Historical Institute , Washington, D.C. Germany is a key test case for the burgeoning field of environmental history; in no other country has the landscape been so thoroughly politicized throughout its past as in Germany,and in no other country have ideas of 'nature' figured so centrally in notions of national identity. 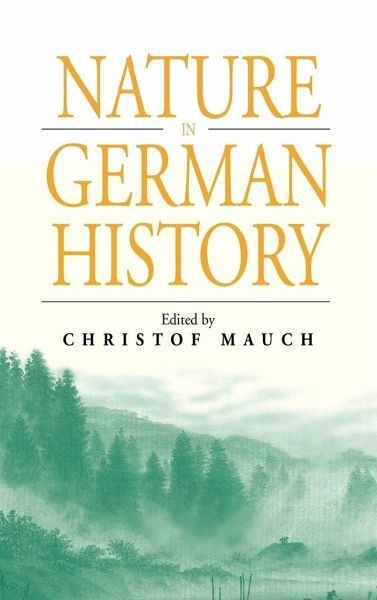 The essays collected in this volume - the first collection on the subject in either English or German - place discussions of nature and the human relationship with nature in their political co texts. Taken together, they trace the gradual shift from a confident belief in humanity 's ability to tame and manipulate the natural realm to the Umweltbewußtsein driving the contemporary conservation movement. Nature in German History also documents efforts to reshape the natural realm in keeping with ideological beliefs - such as the Romantic exultation of 'the wild' and the Nazis' attempts to eliminate 'foreign' flora and fauna - as well as the ways in which political issues have repeatedly been transformed into discussions of the environment in Germany. 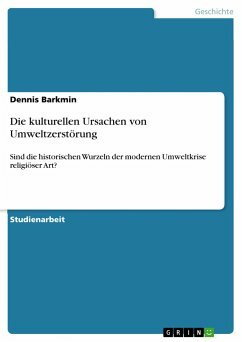 Christof Mauch is presently Director of the Rachel Carson Center in Munich, Germany and since 2007 Professor of American Cultural History and Transatlantic Relations at Ludwig-Maximilians-Universität München. From 1999 to 2007, he was the director of the German Historical Institute in Washington D.C.